These agencies conduct studies, publish labor market statistics, and often enforce occupational safety regulations. They process unemployment claims, administer worker’s compensation programs and often handle workplace discrimination complaints. They sometimes sponsor job fairs. 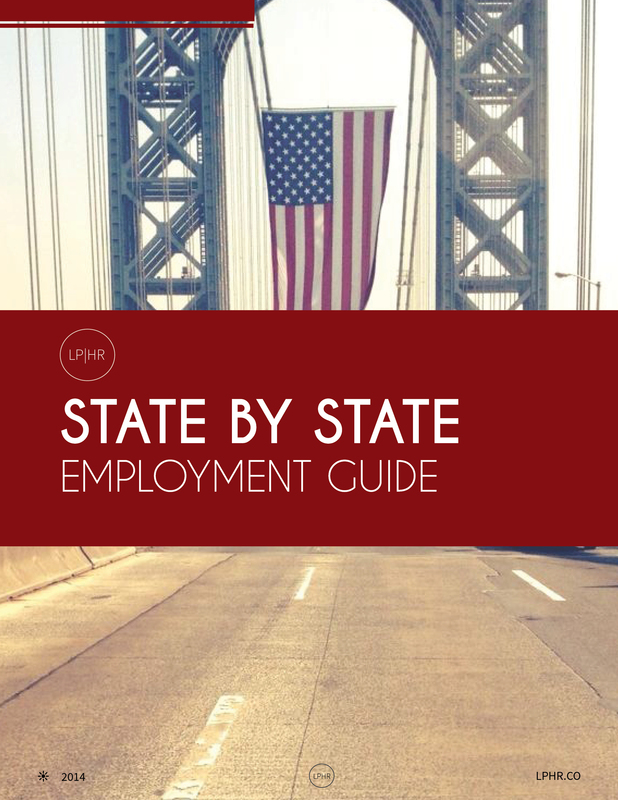 Often there are listings of state-operated employment and training centers around the state. Many states operate electronic databases for job seekers and employers seeking workers, and some have online business directories. Sometimes they link to national resources, such as America’s Job Bank. Many states provide other valuable career-planning resources. It’s a win-win for anyone in the hiring/employment game + worth a frequent look. Make the most use of these resources.